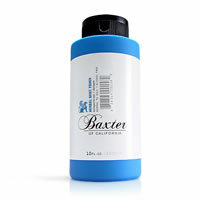 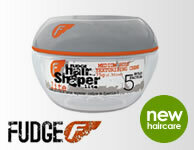 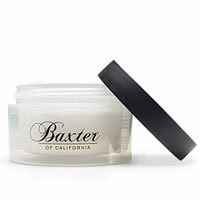 Baxter of California present one of the best and greatest smelling facial scrubs for men. 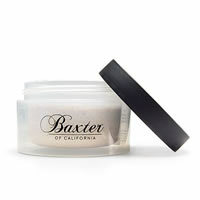 This mild facial exfoliant by Baxter of California gently buffs away impurities and dead surface cells, stimulates skin renewal, creating a healthy, smooth & soft complexion, while also preventing ingrowing hairs and blemishes. 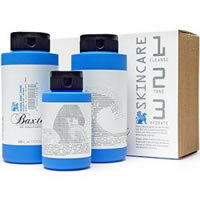 Walnut shell powder gently removes impurities and almond, honey, aloe vera and botanical extracts soothe and supply moisture.